Before I start, I should probably say, this isn’t sponsored by SimplyCook. I’m just a mumma who loves food and discounted/free thigs! 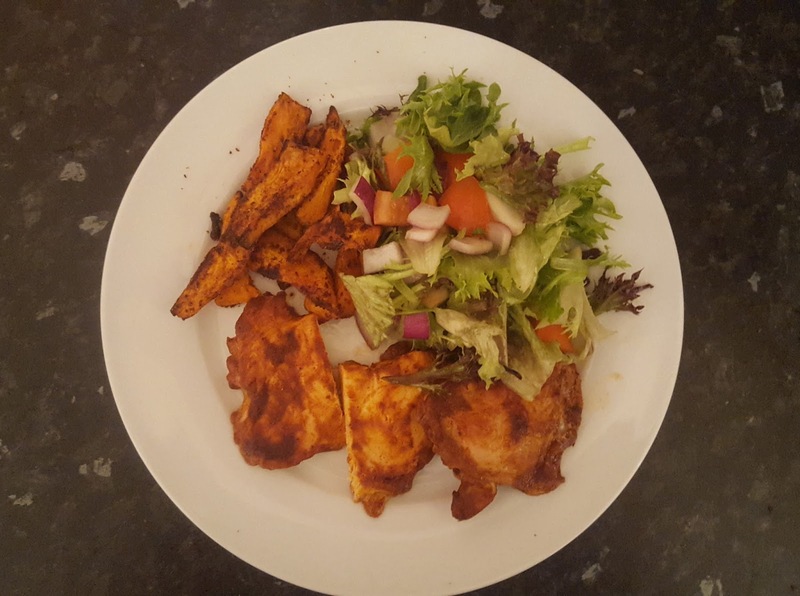 As the main cook in my household, I hate dinner time, because I try and make something new but always end up going back to the same old meals we usually have, which is what drew me to SimplyCook. As a lot of ‘post box’ brands do, SimplyCook had a ‘first box for £3’ offer going and I’m never one to turn down discounted things so I got one and eagerly awaited the post for my box. In your box you get 4 mini boxes containing herbs, spices etc. Everything you’’ll need to add to your food to make it taste amazing. I’m a little bit on the fence with this one. The chicken had such an intense, moreish flavour to it and really brought the salad to life and the same with peppers but unfortunately the same can’t be said about the Cilantro Salsa Blend. It had a very intense lemon flavour that was hard to swallow and just didn’t go well with the chicken. It was the only thing left on our plates at the end of the meal, which was a shame because I LOVE salsa so was looking forward to trying it on a salad. It just didn’t match the great tastes of the chicken. At approximately 410 Calories per serving, which isn’t bad, I just don’t think its worth trying again just because of that. Overall I’d give this meal a 6/10, sadly let down by the Cilantro Salsa Blend. My partner sadly gave it a 4, again let down by the Cilantro Salsa Blend. This meal was delicious! It was warming, comforting and just everything you want for a cold, miserable day. I will say, I chose to have it with crusty bread rather than the 2nd option of mashed potatoes, but I wish I had gone for the potatoes as it is more of a casserole consistency and would have made the meal even better. I can’t fault this meal at all, it wasn’t perfect but it was very very yummy! It is approximately 500 Calories per serving which is amazing from something so hearty! 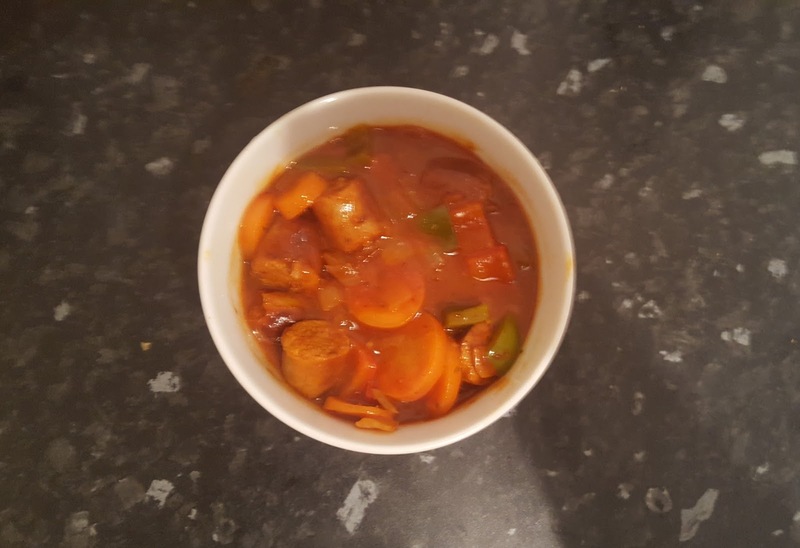 Overall I’d give this meal an 8/10, simply because it was more of a casserole than a soup but still tasted amazing! WOW. We had this for brunch after date night and it may not look like much but it was amazing. It was such a welcomed change to our breakfast routine and it was just perfect. 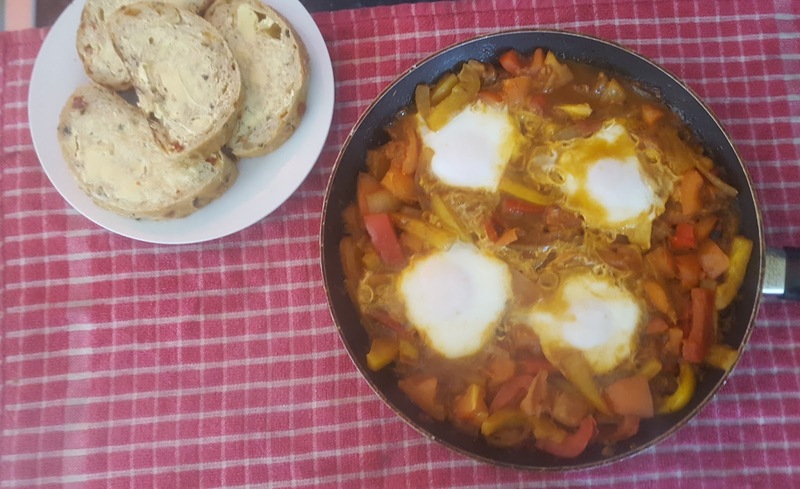 The spices and flavours in this meal just blended so perfectly together with the eggs and it really got me and my partner excited to try it again. At only 375 Calories per serving, it would be rude not have it again! Definitely the best meal from these boxes so far! Overall I’d give this meal a 10/10. It was such a lovely change from our usual breakfast choices and we are already planning on having it again! This meal was pretty good, not too spicy but not lacking in flavour also. Even my daughter tried it, which at the moment is saying something because she is ill and really fussy. The meal made me and my partner nicely full and kept us full for a longer period of time (although, I did have room for a sneaky piece of banana cake whilst I wrote this… oops!) This one is a nice altenative to buying food from a takeaway and a lot healthier at approximately only 500 Calories per serving! Overall, I’d give this meal an 8/10. It was a lovely meal and I will definitely try it again, it just can’t have a 10 because it was nowhere near as good as the Shakshouka. So! Would I buy this again…? 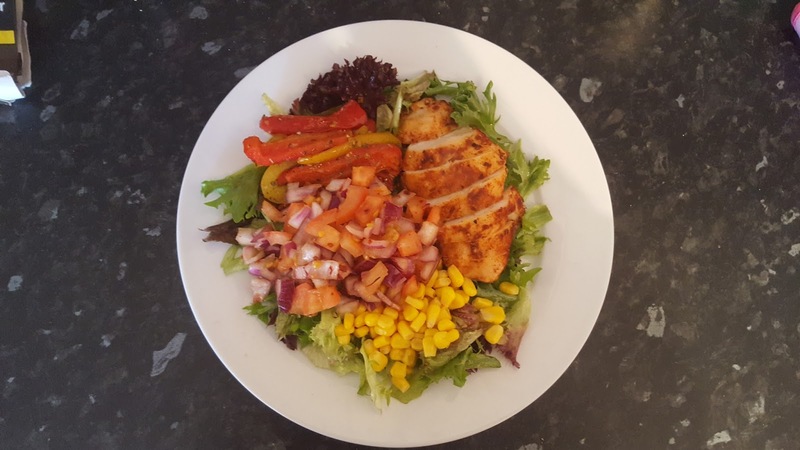 I would absolutely recommend SimplyCook to anyone who is stuck for dinner ideas, wanting to try something new or anyone who just loves amazing food!